Mechanically, the Kestrel 1½ was essentially a slightly reworked 12/4, which was renamed to suggest it was a completely new model. However, the body was completely new, sporting the six-light profile that soon found its way across all of the larger Kestrel Models. Seventy years after the new design was launched, opinion is still split as to whether it was an improvement or not! 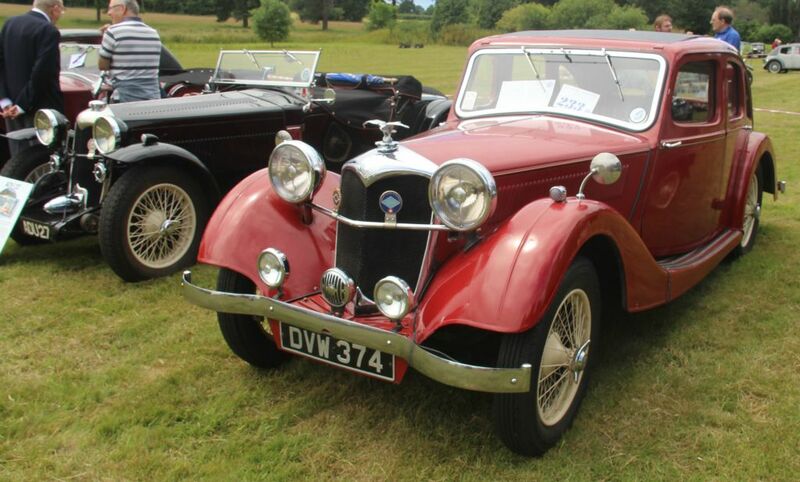 However, it proved popular at the time, selling around 1300-1500 including the Sprite engined models. The new body remained almost unchanged over its 3 year production run, at least not that are readily identifiable without having 2 different cars parked side by side. 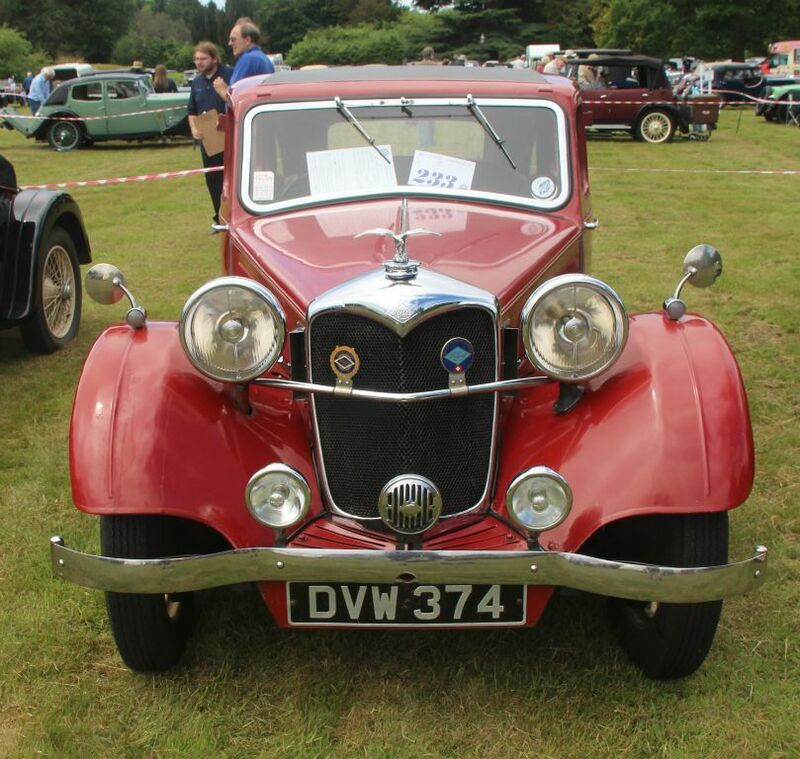 There were many subtle changes to the styling, windscreen wipers alternated between top and bottom mounting, and so on. 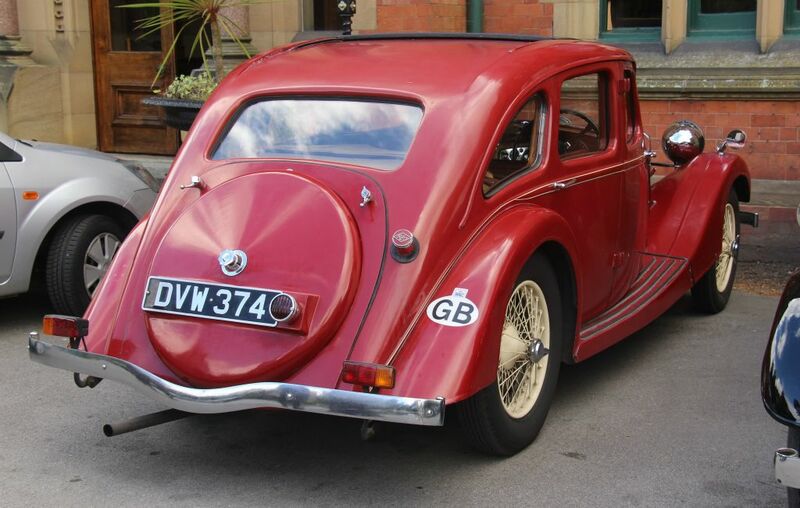 The biggest changes came for the 1938 cras, where the bonnet louvres were omitted, in line with the larger 16/4 model, although without any replacement emblem, and the new chrome slat grille was introduced. Armstrong Siddeley Preselector 4-speed gearbox.